The Guiyang big data development committee recently released its top 10 big data developments for 2017, featuring the most important industry breakthroughs of the year. The capital of Southwest China's Guizhou province plans to become a "big data valley" by 2020, according to the local government, to better serve the real economy and optimize its regulation and services. By that time, the city will store up to 1 exabyte (1 billion gigabytes) of data, construct over 10 competitive and influential big data brands, and attract 10,000 related companies in the market. 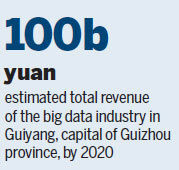 The big data industry is expected to reach a total revenue of 100 billion yuan ($15.7 billion) by that time, according to an official document released by the local government last year. 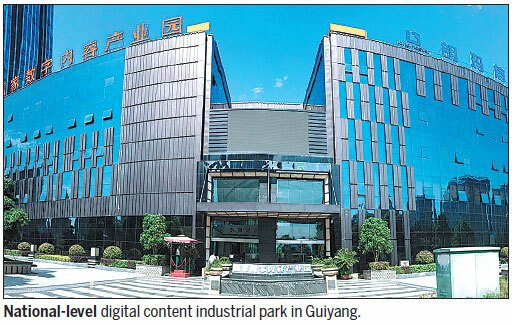 As one of the pilot zones for the country's plan to develop big data, Guiyang has established 16 industrial clusters and experimental bases since 2014, exploring the application of the technology in fields such as logistics, artificial intelligence, finance and security, according to the city's big data development committee. Zhuminsheng, an online search and consultation platform for civil affairs, for example, uses big data collected from Guiyang government departments to allow people to process social security, medical care, education and employment issues. Guiyang locals are able to access 180 services via a single online account, providing greater flexibility of access. The government has said the city will further explore new business models for civil affairs, develop new industries and optimize the previous service models to improve quality and efficiency. The platform, which went live on Feb 27 last year, uses big data, cloud computing and the internet to record, share, analyze and provide solutions for locals based on their real needs - it was one of the top 10 big data events in Guiyang for 2017. 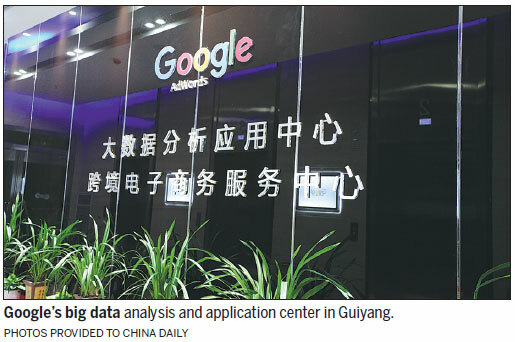 The further opening-up of government data was approved in Guiyang in March 2017, aiming to boost healthy development of the digital economy and improve its regulation and services. As the first city in China to share government data, it made a technical breakthrough in exploring a new mode to unify storage and management of more than 5.3 million pieces of information from 54 official departments and institutes. 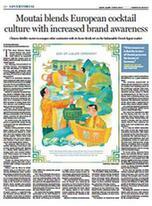 The operation mode is expected to influence the application of big data in other Chinese cities. A national-level laboratory was established in May to study how big data can strengthen governance, in cooperation with professional institutes including the University of Electronic Communication and Technology of China. It focuses on collection, mergence and analysis of government data, the sharing and opening-up of that data, as well as security and privacy protection. More research centers were introduced in 2017, to target transportation, software development and safety engineering. In addition, the number of incubators and makers space reached eight. 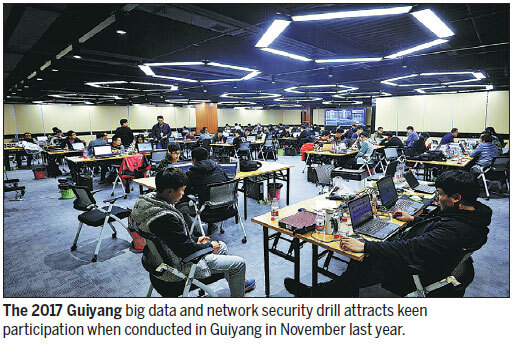 Guiyang is also the first pilot city nationwide to adopt big data into internet safety, as approved by the Ministry of Public Security in April 2017. An internet attack defense exercise was conducted in November 2017 to examine the city's ability to protect important information systems and provide emergency solutions. The resources, platforms, technologies, achievements and market were further linked to improve the city's abilities in internet security. Internet infrastructure has also been improved. In the past, internet traffic needed to travel from Beijing, Shanghai and Guangzhou to Chongqing, in order to finally get to Guiyang. However, that was changed in June 2017, when the city enrolled as the 13th internet hub in China. 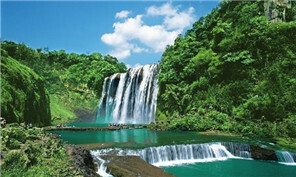 After that, the time delay among internet operators in Guizhou decreased from 30 milliseconds to just 3 milliseconds. Average speeds to connect to some domestic websites across the network doubled. Last year, the city invested 5.8 billion yuan to improve information-related equipment, including construction of communication fiber lines covering 110,000 kilometers and providing internet coverage in all the towns and villages. 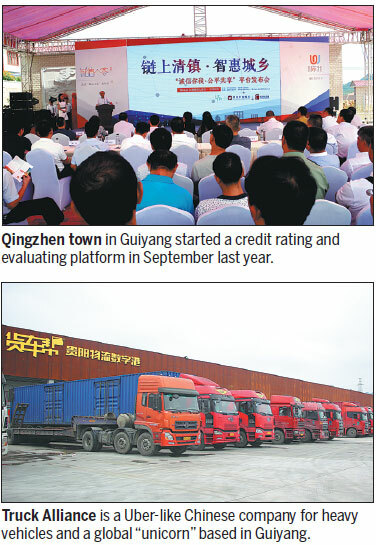 Qingzhen town in Guiyang started a credit rating and evaluating platform, connecting villagers' behaviors in social communications and finance. Another area of big data expansion has been blockchain, which was first introduced in Guiyang back to 2016. 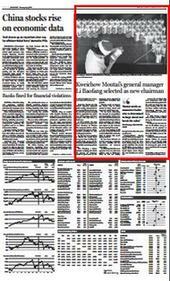 Investment of up to 750 million yuan was poured into innovation, testing and application of the technology last year. Major information companies, including Intel and iFlytek, have settled in the city to develop artificial intelligence industries, including intelligent robots, advanced voice call systems and face recognition. The big data industry expo, held once a year in Guiyang, has transformed from a regional event to national one, promoting the exchanges of ideas among experts, companies and entrepreneurs worldwide. The event last year attracted business leaders including Jack Ma, founder of Chinese e-commerce giant Alibaba, Pony Ma, CEO of Tencent, Li Yanhong, founder of Baidu Inc and Terry Gou, the founder and chairman of Foxconn, to share their insights into the digital economy. More than 20,000 attendees from some 30 countries and regions took part in the expo to discuss major issues of the industry and explore opportunities for cooperation. Almost 300 enterprises exhibited their products and services at the expo, whose visitors topped 87,000 last year. Jack Ma, executive chairman of Alibaba, shares insights into machine intelligence at the China International Big Data Industry Expo held in Guiyang in May last year. 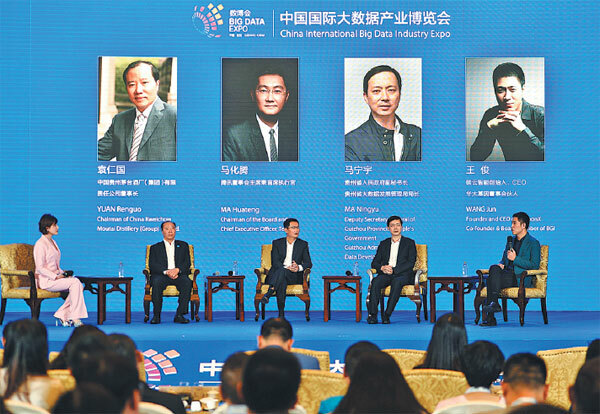 Officials and company heads discuss challenges and opportunities encountered in the digital economy at last year's big data expo held in Guiyang.